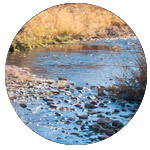 quality, and fish habitat and population information. 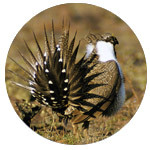 are available to assist with habitat restoration and other natural resource related projects. assistance to property owners, partners, operators and residents. Maintain current level of service of existing programs and adapt them to current needs. Goal 2: Develop and maintain the political and organizational capacity to fully exercise Harney SWCD statutory and organizational responsibilities, while identifying areas to diversify funding opportunities. 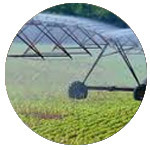 Goal 3: Continue to administer Harney SWCD operations to be legally accountable and fiscally responsible. 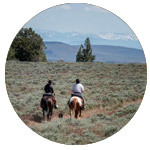 Goal 5: Promote efforts to enhance local community understanding of ecological systems, the social systems directly dependent upon these natural systems, and the political and organization systems developed for management of natural resources within Harney County. 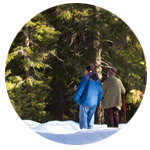 Goal 6: Promote individual, local, regional, state, tribal and national planning efforts that recognize, and manage for, the interconnected elements of natural systems and seek management approaches for the natural resources within the Harney SWCD service area. These efforts are critical to the long-term sustainability of family ranch operations. Goal 7: Lead the voluntary implementation of conservation efforts that seek to simultaneously protect and enhance the long-term productivity of the Harney SWCD’s natural resource base while providing for the long-term natural resource conservation objectives of landowners and land users, protecting the established rights of individual landowners and land users, strengthening the long-term health of local economies, and protecting the long-term public interest of our county.